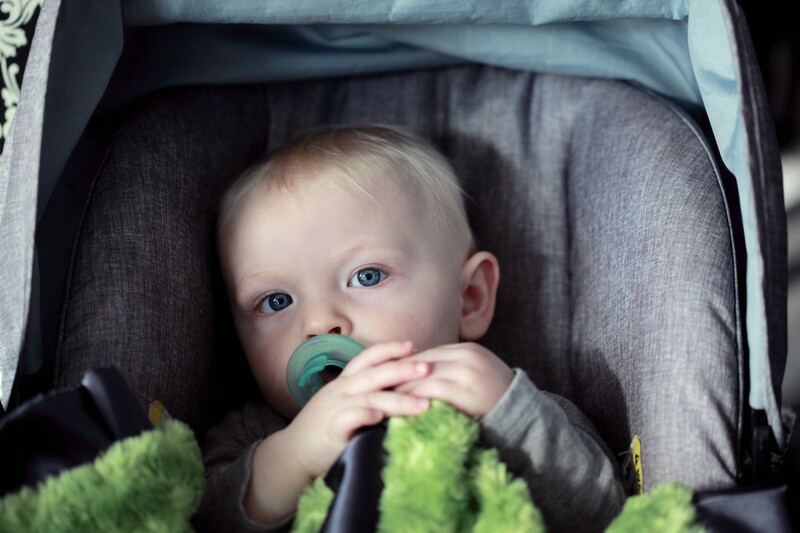 For new parents, making sure that the car is safe for your infant is a whole new world. Yet again, as you have to get adjusted to so many new things when becoming a parent. 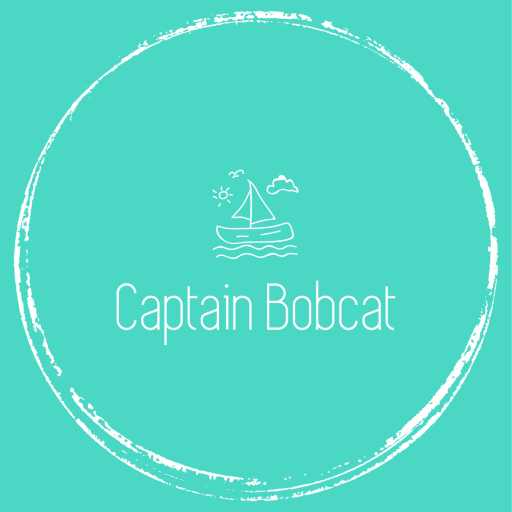 I remember how much time we spent picking the first stage car seat for Bobcat, I think we faffed around for a good few weeks reading reviews, consulting with friends with children, and changing our minds a few times. Then, after purchasing it, came the installation process. How padded it should be. And many more questions to follow. It feels like a huge responsibility to pick the baby’s first car seat. And it is a responsibility, but it doesn’t have to be daunting. If you’re unsure you can always use a fitting service. But, car seat is not everything! You have to maintain the whole car and you need to get some extras when driving with children on board. So I’ve collected a few useful tips, which we have learnt since we became parents and have a family car. First tings first. People too often think, that getting all the extras means the job is done. But maintaining and servicing the car is just as important. “An ounce of prevention is worth a pound of cure” means that taking precautions is always the best way to ensure safety. Some basic car maintenance like looking after the tyres. If your tyres are worn out through old age, mis-alignment, incorrect inflation or if they’ve simply failed the good old MOT test you need new tyres. Tyres are an essential safety feature of your car so looking after them is important. You can do this by regularly checking your wheel alignment and the pressure of your tyres. This will enable you to save money on expensive tyre replacements as well as reducing fuel costs. And don’t forget about exhausts, brakes and suspension. The good news is, checking these regularly will save you time, money and all the worry. A regular, every 6 month service can help prevent small problems becoming big expensive ones. Visit Iverson Tyres for car servicing in Chiswick. 1. Make sure you are using child car seats correctly. It helps keep children safe when they are riding in a vehicle. The law says that children must use a child car seat until they are either 135 cm in height or 12 years old. It is strongly advised to keep children rearward-facing until they are at least 15 months old. Again, if you are unsure how to install the child care seat, get it done by the experts. When in the car, always double check the safety belts and that the harness is buckled snugly around their body. 2. Maintain the car regularly, especially the tires. As I mentioned above, a regular service can save money, worry and ultimately lifes when on the road. 3. Don’t make the children to wear padded coats in the car. The big coats could create a sizable gap between the seatbelt, therefore the child’s body and the harness won’t be close enough to their body to properly restrain them. Warm up the car beforehand, a few minutes before they are getting in the car. 4. Use your baby on board sign correctly. The baby on board signs are not for for fun and for new parents to show off. It has a very important, not too well known role. It has been invented primarily to signal the presence of the child to the ambulance and the fire fighters in case of an accident. It’s role is not only to encourage drivers to use caution when approaching cars with children. It’s main role is to alert emergency personnel that there is a child in the vehicle who might not be able to get themselves out. 5. Don’t feed them when in the car. Especially when they are very young, don’t give them food when strapped in the car seat. It is because when children are hooked up in car seats in moving cars, it’s harder to get to them if they are choking. This is a hard one I know, because some snacks might stop the crying which can be very distracting when you have to drive, but try to avoid it.